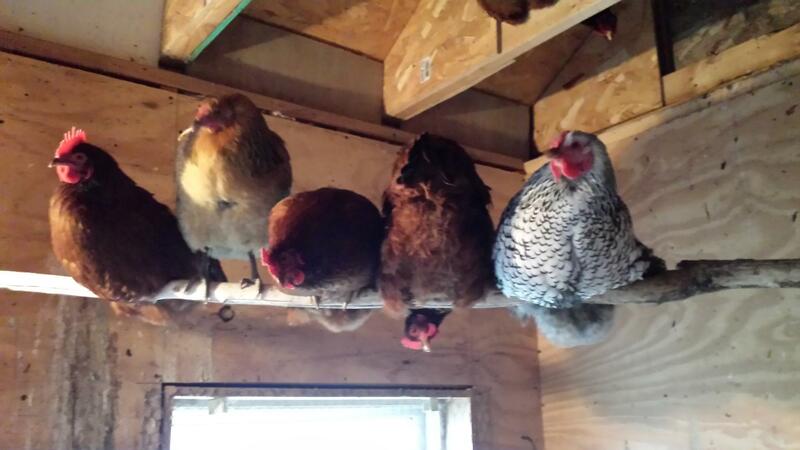 At Martie's Farm Service, we understand the reasons people choose to raise their own poultry. We offer a wide variety of feeds to meet those needs. Our Martie's brand feeds do not have any hormones or antibiotics in them. Organic chicken feed is also available at our St Francis location. We stock all your poultry needs. From incubators to feeders to nesting boxes, we are sure to have what you need. Don't forget to provide your flock with grit and oyster shells, they should always be available for free choice feeding.